Scullcom is short for Scullcom Hobby Electronics which is the name of a Youtube Channel that I watch and also the name of a website. 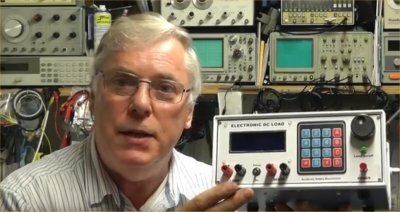 This Youtuber is called Louis Scully and he has a wonderful way of explaining electronics so hobby people can understand the process of how to engineer stuff and improve it further along the way. Besides being a music geek I have always been an electronics geek and that is also what I make my living from. I built an electronic load which was inspired heavily by one he created in a video series and then I created my own version.